In the Warzone update, Drifter Technology makes a new breed of ship possible. Our new covert Class ship, the Shadow is capable of temporarily cloaking to position itself for a deadly strike. In turn, owners of the Drifter Pack will be able to strike fear in the hearts of their enemies with an exclusive Shadow Ship Paint Job. 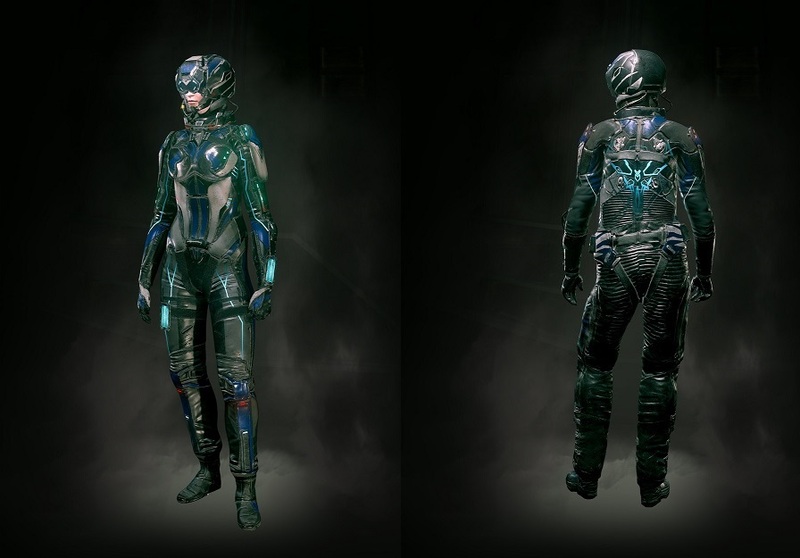 The exclusive drifter Pilot Suit and Helmet have been designed to stand out in the results screen: clean lines, electric blue or red detailing and a Drifter tech-inspired aesthetic marks the beginning of this new Generation of Valkyrie Pilots. 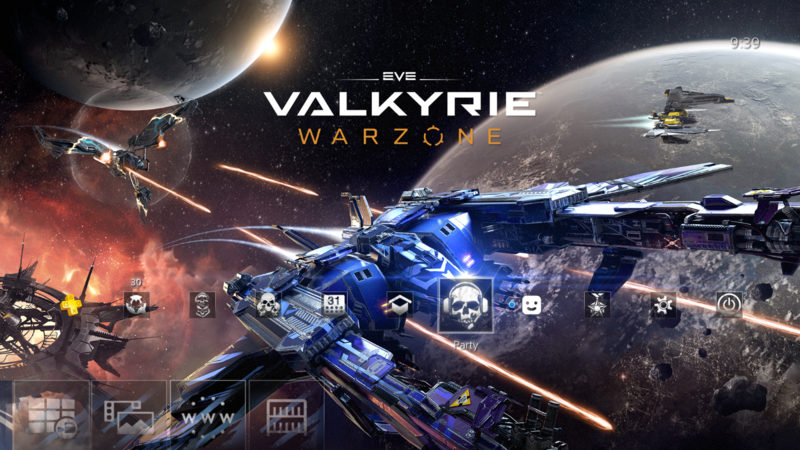 EVE: Valkyrie – Warzone features a host of new customization options which can be purchased with silver or earned from the new Reward Capsule system. Every online battle you take part in will contribute to earning your next Reward Capsule. Each Reward Capsule is filled to the brim with goodies, offering you the chance to earn Paint Jobs for ships, Decals, Pilot Suits, Helmets, Silver and XP Boosters. 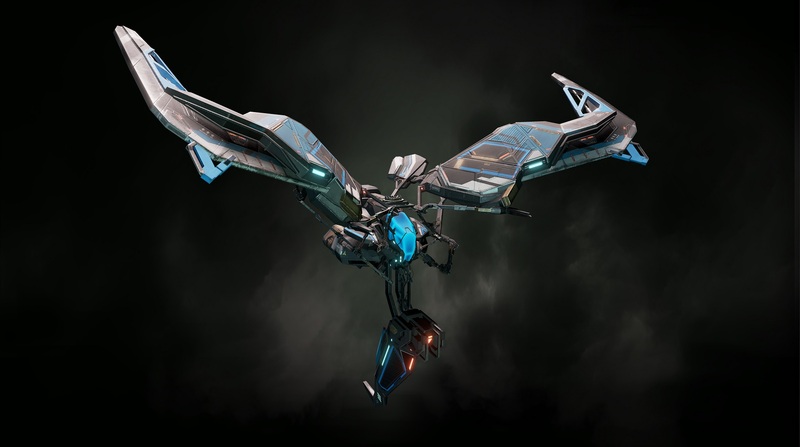 To launch our new Valkyrie pilots on their carriers in style, the EVE: Valkyrie – Warzone Drifter Pack comes with 5 Gold Capsules to usher you into the world of the Valkyrie in style. These contain a minimum of 4 items each, one item of which is guaranteed to be rare or better. To the Valkyrie, reputation is everything. 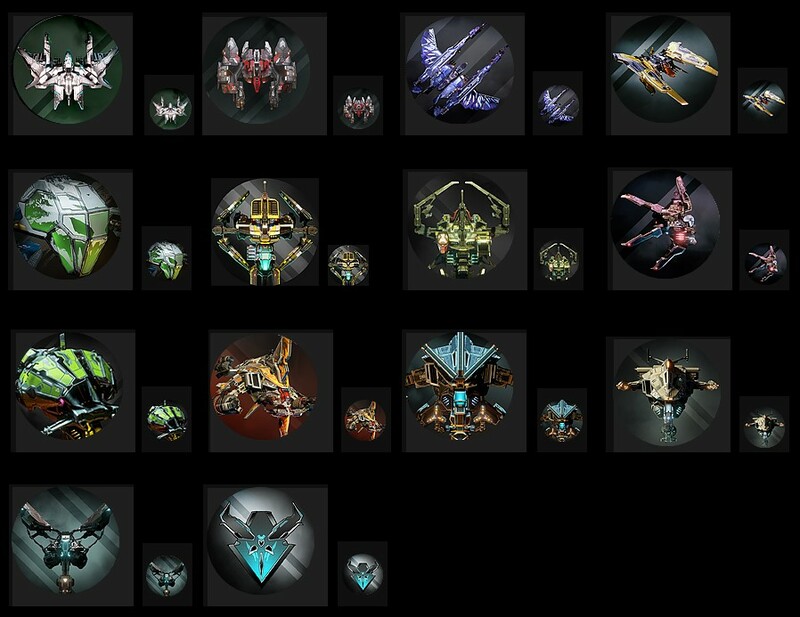 Make your forum presence match your play style and ship specialism with this incredible collection of brand new forum avatars. Whether you’re known for sniping in the Strix or skulking around in the Shadow, there’s sure to be something among this amazing collection of new avatars to suit you. Please note, the Drifter Shadow Ship Paint Job, Pilot Suit & Helmet pictured above applies to the PS4 Launch Bundle / Drifter Pack. Contents of the Drifter Pack on Steam, contain red accented versions - regardless your platform, you’ll be entering the Warzone in style. 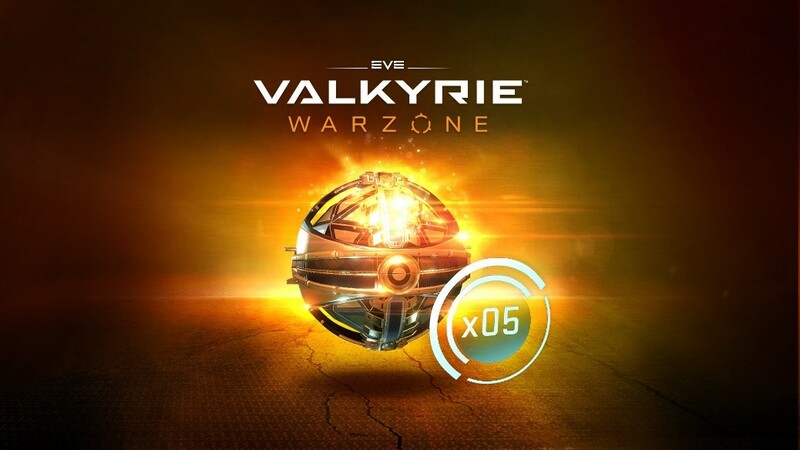 EVE: Valkyrie – Warzone marks the beginning of our journey into Cross Reality gameplay, so existing Valkyrie pilots looking to fully upgrade their Warzone cosmetic experience can purchase the Drifter Pack for USD $5.99SRP* and Warzone Dynamic PS4 theme USD $2.99SRP* separately available Sept 26th. *Suggested retail price. Includes VAT where applicable. Actual retail prices may vary and are determined by individual retailers.